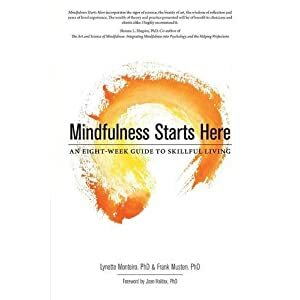 Thanks to UCSD Center for Mindfulness and Mindful Coaching for the link. Thank you OMC for re-blogging! Happy to share the wealth!